On the morning of Saturday 28, June 1969, lesbian, gay, bisexual, and transgender (LGBT) individuals rioted following a police raid of the Stonewall Inn, a gay bar on Christopher Street in New York City’s West Village. This riot, along with further protesting the following nights, was the turning point of the modern LGBT Rights Movement and the impetus for organizing LGBT pride marches on a large, public scale. On November 2, 1969, during an Eastern Regional Conference of Homophile Organizations (ERCHO) in Philadelphia, Craig Rodwell and his partner Fred Sargeant, together with Ellen Broidy and Linda Rhodes, proposed the first pride march to be held in New York City. Since then, a demonstration has been held annually in New York City on the last Saturday of June to commemorate the 1969 events. Christopher Street Liberation Day on June 28, 1970, marked the first anniversary of the Stonewall riots with the first LGBT Pride march in U.S. history. Covering 51 blocks from Christopher Street to Central Park, it is known today as the Gay Pride Parade. The 49th annual Gay Pride Parade took place on June 24, 2018. I have been attending this parade for almost 30 years and photographing it for 16. 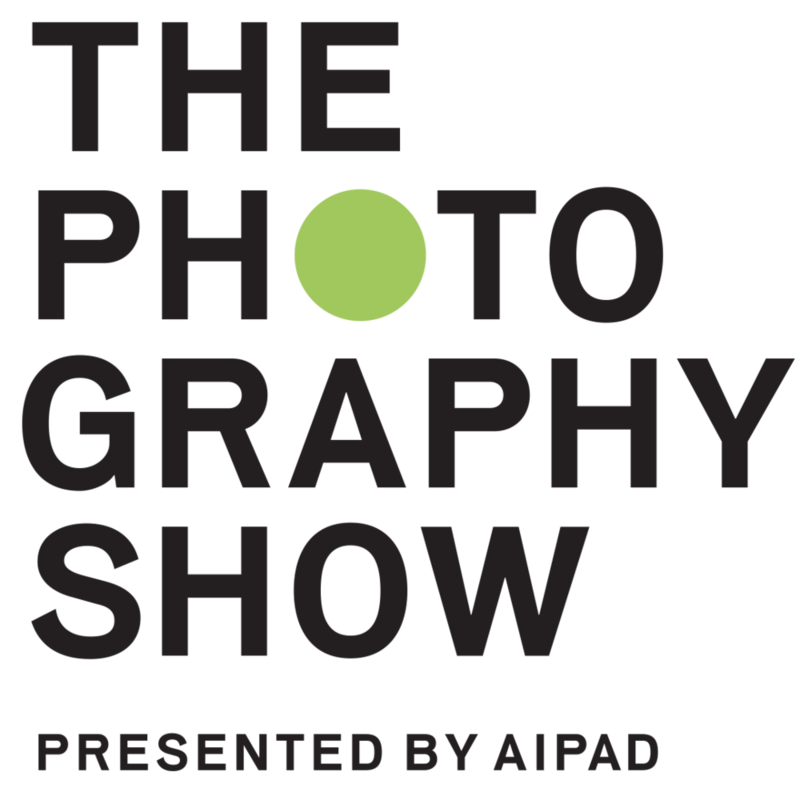 For decades, most renowned photographers have covered the parade, including icons such as Mary Ellen Mark, Bill Cunningham, and Nan Goldin. With the route of the parade changed this year, preparations are beginning for next year’s 50th anniversary of the parade. 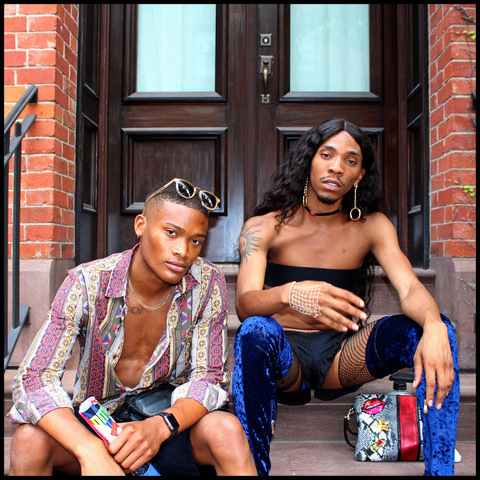 Notable photographers and members of the LBGT community spread their photography, messages, activism, and sense of community through their galleries, museum exhibitions, publication features, and social media platforms. The photographs of photographers Richard Renaidi, Lola Flash, Linda Simpson, Luis Carle, Benjamin Fredrickson, and Ruben Natal-San Miguel continue to document, celebrate, and highlight this yearly tradition. 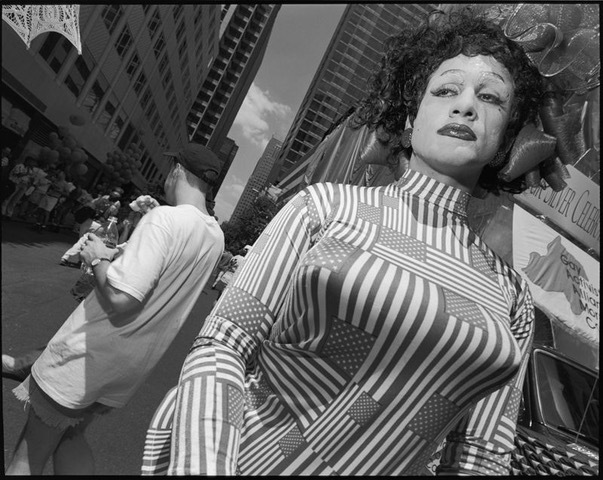 Mary Ellen Mark, Gay Pride Parade, 1997 Manhattan, New York. Linda Simpson, Misty Pride Parade, 1991. Image Courtesy of Artist and Clampart Gallery. Luis Carle, Christopher Street Rooftop Party, Gay Pride March, New York City 1992. Ruben Natal-San Miguel, Fierce, Pride Parade 2013 Manhattan, NYC. Benjamin Fredrickson, Drag Queen. Pride., New York City. 2016.